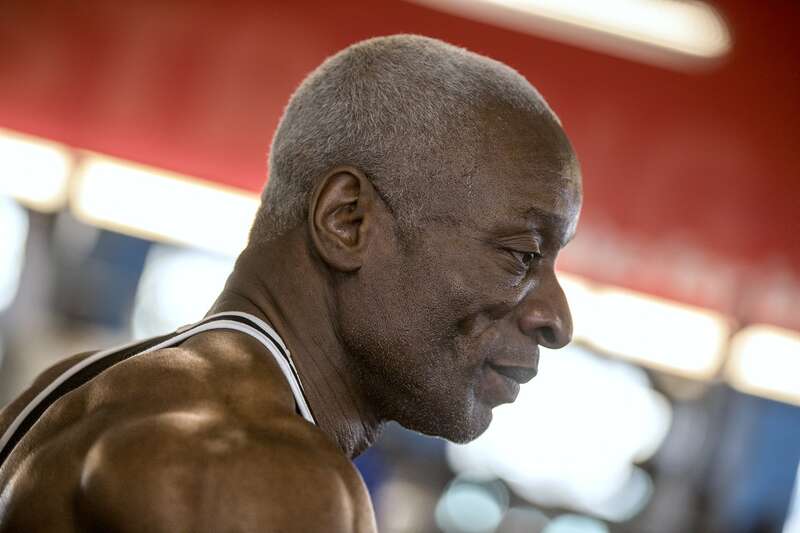 donald Howard isn’t your typical 62-year-old. 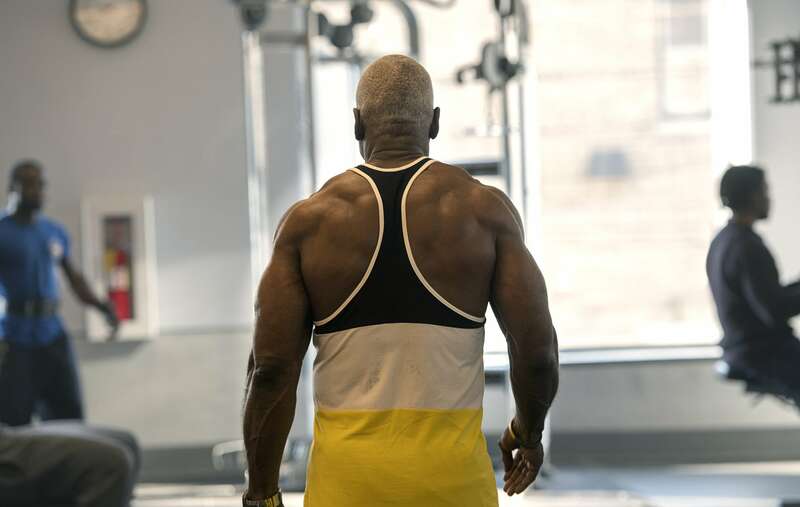 With biceps like a Roman gladiator and shoulders like The Rock, this bodybuilding-grandpa looks as if he pumps iron in his sleep. I’ve been exercising for 50 years. I started at 12. I’m 62 now. 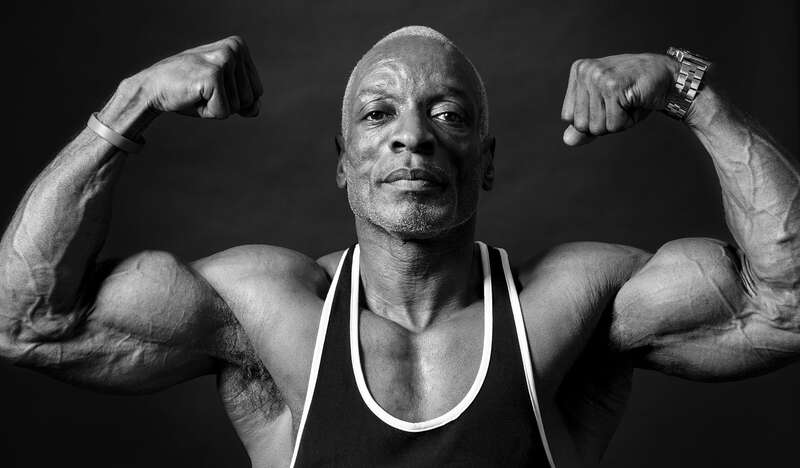 I’ve been exercising for 50 years. I started at 12. I’m 62 now. And I just love it. If I don’t do it, I don’t feel the same. I do like maybe 1000, 1200 push-ups a day. And anywhere from maybe 1000 to 1500 sit-ups a day. Not too many people are doing that. 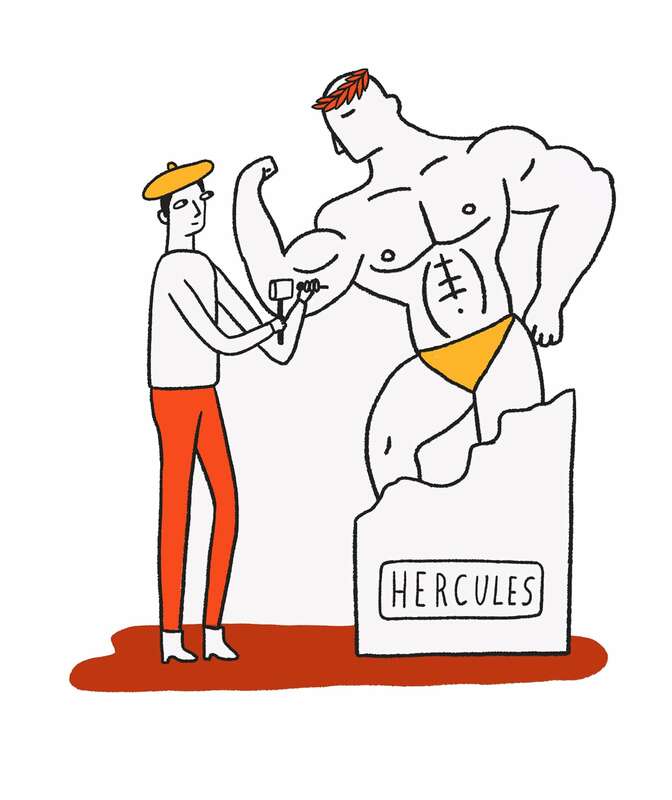 But after years of pushing his body to the limit with infinite reps and sets, this New York Hercules hurt so bad that simply reaching down to tie his shoelaces became a Sisyphean task. I just woke up one morning, and every time I bent down, I was feeling this excruciating pain. I just woke up one morning, and every time I bent down, I was feeling this excruciating pain. The pain would start in my waistline and go all the way to the bottom of my foot. On a scale from 1 to 10, I’d say it was about a 12. (laughs). I remember laying in my bed one day and I was like, "Wow. I wonder if I’m ever gonna be able to resume what I used to do." 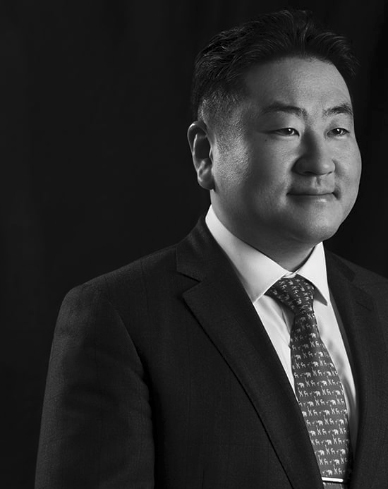 Hoping he hadn’t lifted his last weight, Donald made an appointment with spinal surgeon Dr. Woojin Cho at Montefiore’s Department of Orthopedics. ...and when we got our MRI, we found multiple disk degeneration with spinal stenosis. He came to see me for the back pain, and leg pain. And when we got our MRI, we found that multiple disk degeneration with spinal stenosis. Meaning that, a disk had arthritic changes, and also on the nerve got pinched. That nerve goes all the way down to the foot, and so if there’s a nerve pinched in the spine patient will have the pain in the leg. And then decision was made to do the just decompression surgery with very minimally invasive technique under microscope, and once we decompress the nerve, that pain in the leg will disappear. The surgery was a success, but Donald had to wait eight long months before returning to the gym. During that time, his hard-earned physique began to fade away. I just started going full blast. Donald:I was deflated. My chest was down. My guns weren’t like they were. But I wasn’t gonna do anything until he cleared me to resume my exercise, cause I do a strenuous regiment. But as soon as he cleared me, I came back in. I just started going full blast, and I haven’t had any problems since. 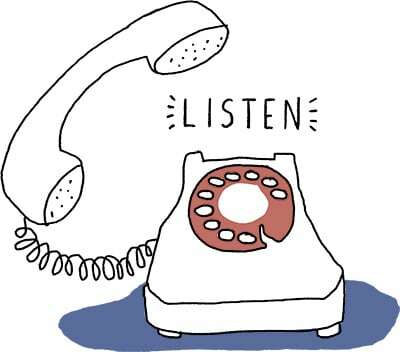 Our body is a kind of machine, so if you don’t use it, it’s going to become rusty. He was proud of going back to gym, and now there’s no pain in the leg, no pain in the lower back at all. I know the body builders are doing the crazy things sometimes but staying active is better than becoming a couch potato. Our body is a kind of machine, so if you don’t use it, it’s going to become rusty. So he’ll be active, but his normal activity is really different from our normal activity, so I just asked him to don’t overdo it. Today, Donald once again looks like he was carved out of granite and is back holding court as the honorary mayor of his local gym. I feel like a million dollars. I pop up like breakfast toast every morning.